Paleontology research at Republic, Washington (Ferry County) has a curious history. The old gold mining town sits atop a former lakebed of latest early Eocene Epoch (49.4 million years before present). In the search for gold and other minerals in the early 1900s miners first found fossil fish and leaves in the shales in and around the town. The early gold mining history is relevant to paleontology because the gold-bearing veins often have Eocene lakebed sediments as the host rock, and early prospectors discovered fossils during their quest for gold. Umpleby, an early Washington State Geologist (1910) to the area, first noted that plant and fish fossils occurred in tuffs in association with several area gold mines (Washington Geological Survey, Bulletin No. 1). Berry (1929) briefly described specimens from Republic as part of the Miocene Latah Formation, and Brown (1935, 1937, 1939, and 1940) documented further occurrences of selected taxa. Nothing more was published until 1960 when Wolfe and Barghoorn suggested an Eocene age for the Republic flora and compared the fossils to the floras at Princeton, BC and Florissant. Outcrops scouted by Wehr and Johnson in 1977 demonstrated that the Republic site flora was more extensive and diverse than previously thought. This marked the beginning of serious paleontology research in the area. The most productive outcrop, the Boot Hill fossil bed, was not discovered until the mid-1980s. The 1987 publication was followed in 1996 by the Washington Geology Republic Centennial Issue (volume 24, no. 2), which drew from the research work. The entire volume was dedicated to regional geology, mining history, paleoecology, and plant, fish and insect diversity. As a consequence, Stonerose Interpretive Center was established in 1989, allowing for monitored collections by the general public. This intensive sampling has provided a basis for detailed interpretation of the origin and evolution of biotic diversity, and provided a foundation for Citizen Scientists at the site, where researchers and families can compare notes. In 2005 the Canadian Journal of Earth Sciences published an Okanagan Highlands special issue (volume 42, no. 2), which contains articles on the regional geology and paleontology of the fossil beds. It was in 1997 that a large group of paleontologists from the Denver Museum of Natural History, National Museum of Natural History, Smithsonian Institution, the Burke Museum of Natural History, spent 5 days systemically working through a section of the Eocene Epoch lake (lacustrine) sediments and sandstone beds, discovering and cataloging the fossils that were found. The Stonerose Interpretative Center has been managed by a group of very dedicated community members. 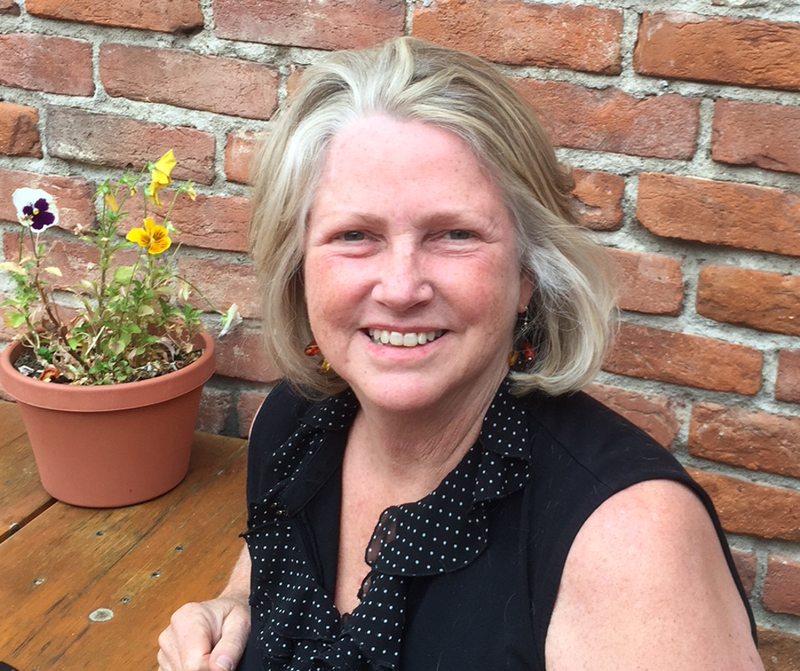 Madaline Perry became the first director of Stonerose in 1987, followed then by Lisa Barksdale from 1988 to 2004. 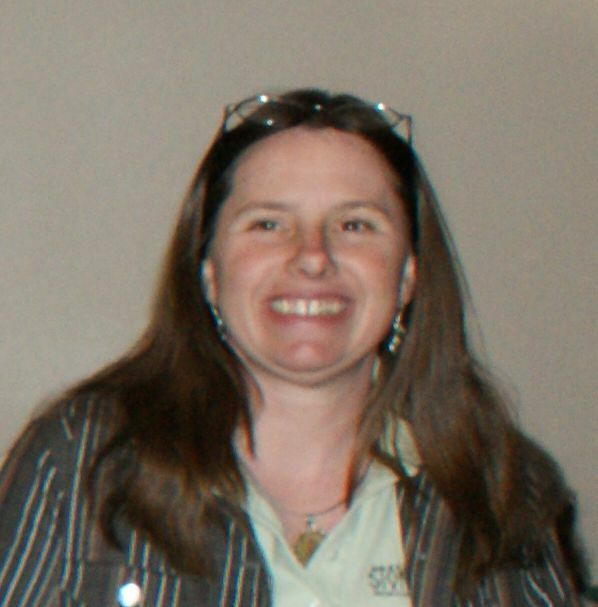 Catherine Brown held the directorship from 2004-2013. 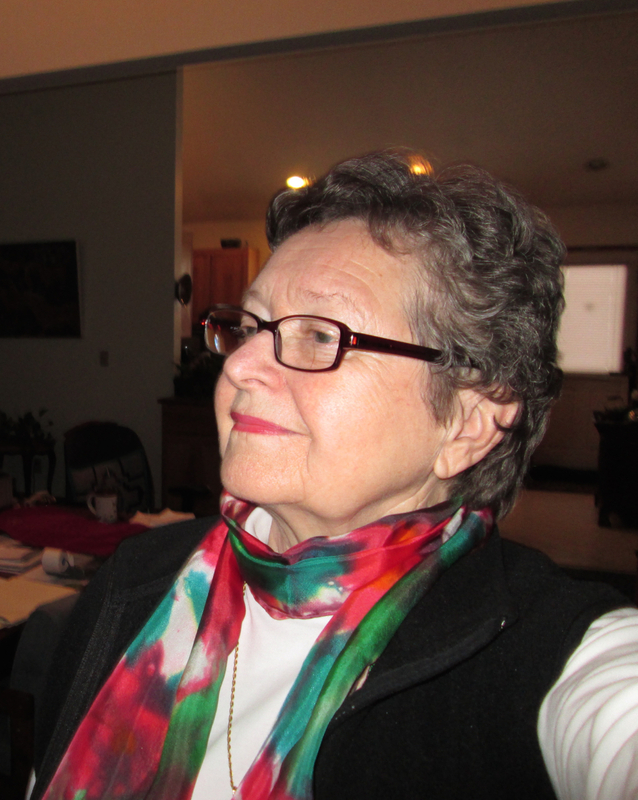 The current Executive Director of Stonerose Interpretive Center is Katherine Meade. Initially supported by the town of Republic, since 1989 Stonerose has been run by the nonprofit support group Friends of Stonerose Fossils and Eocene Fossil Site. 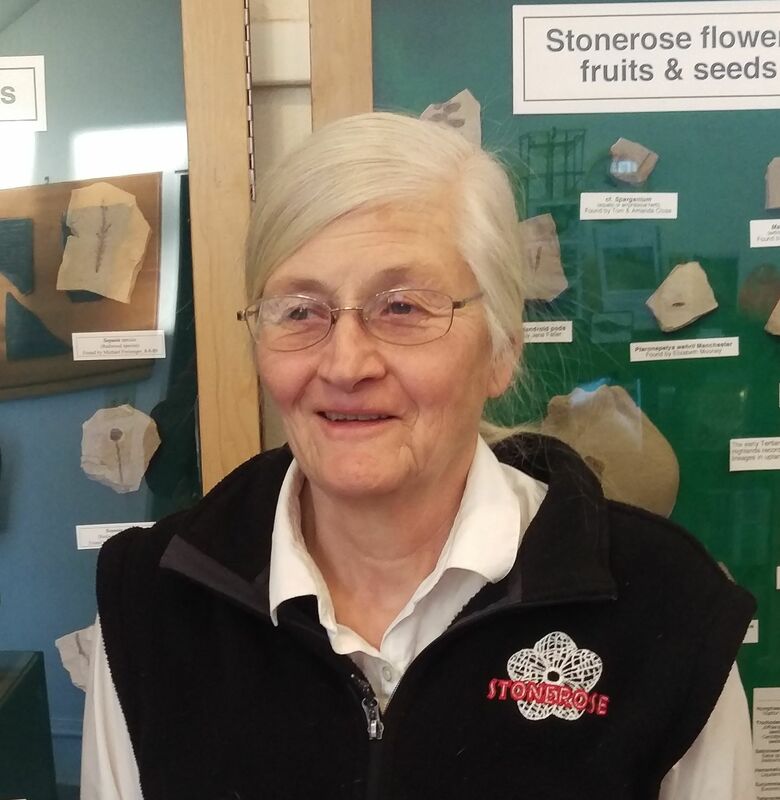 For the past decade Stonerose Interpretive Center and Eocene Fossil site has been dedicated to the public and information education about the regional geology and collecting on the most productive site within the town of Republic, at Boot Hill.